The Guidance Center’s Adult Behavioral Health Department provides Mental Health and Substance Abuse services to clients who meet criteria for either substance abuse or dependence, and/or for Severe Persistent Mental Illness (SPMI). Services include case management, individual or group therapy, and psychiatric services when deemed appropriate. 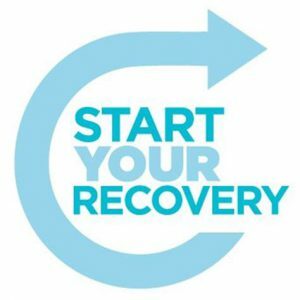 startyourrecovery.org is a resource that may be beneficial to Veterans or anyone dealing with issues related to substance abuse.